Since migrating to our new website, we’ve collated the posts and information from the old site so we can present it on the new. This post is designed to bring the older images and events in to our current narrative. 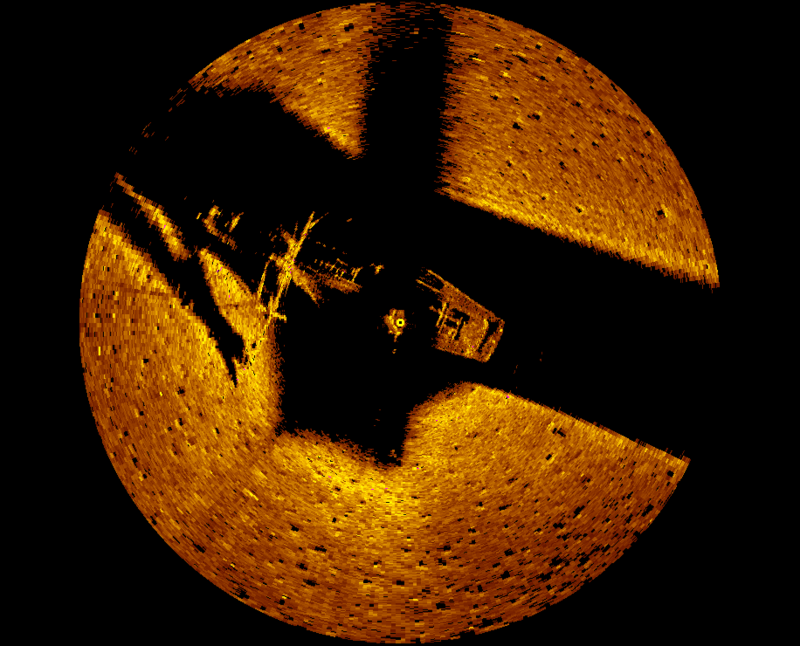 June 2015 – The salvage team, with the help of MTB Dyk, have discovered Ester at a depth of 60 metres. 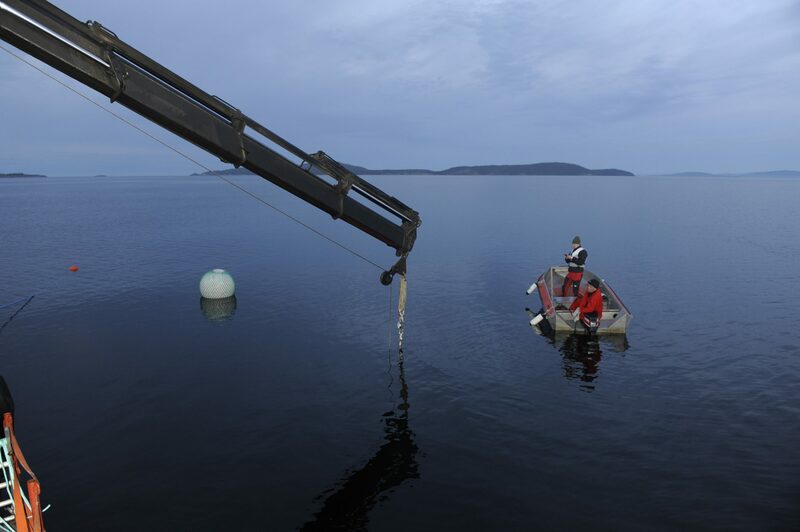 The vessel lies on the seabed waiting for the diver to prepare the lifting cradle. Video communication allows the team to observe events at the bottom. Strops are secured and the crane is prepared for lifting. 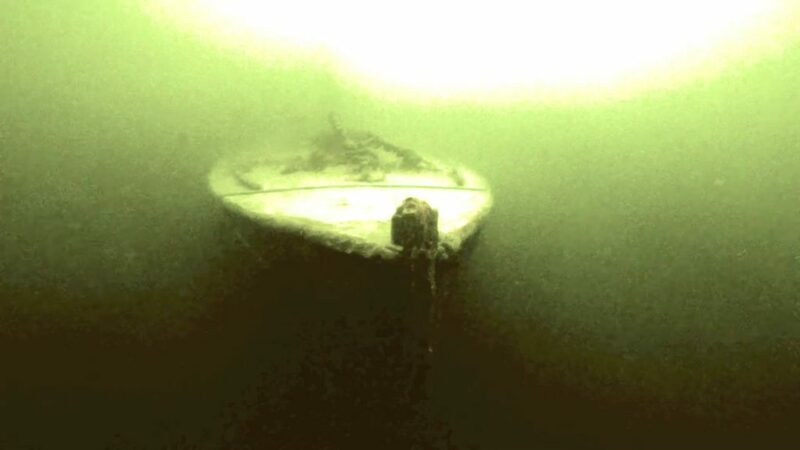 Ester’s keel is submerged in mud and requires air to release her. This procedure is successful. Ester is on the way back up after 75 years. Having surfaced, Ester is slowly transported to the industrial port of Köpmanholmen where she is lifted onto a low loader truck. She is then transported to her new home in Domsjö. July 2015 – Ester sits on the hard outside her shed and next to Magda IV. The two boats last met in 1905 when racing together in Gothenburg. See above images. Bo is the current owner of Magda IV and is leading the Ester project. 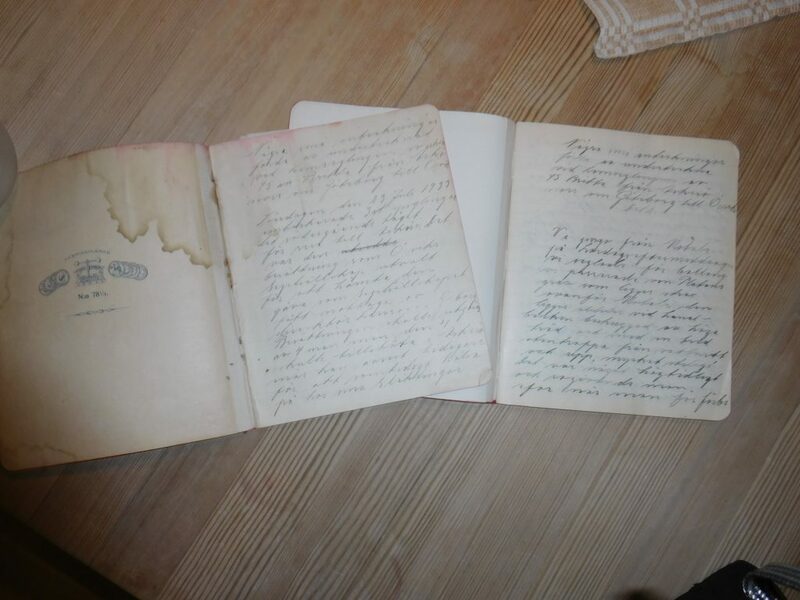 August 2015 – Ester’s log book from an early voyage has been found. A group of young people sailed her home from Stenungsund to Övik in 1933. Anita Nordin found her father’s notes from the 23 day passage. We can now appreciate how well Hilding wrote these texts. They are fantastic! October 2015 – Measuring begins. With Ester safely stabilised in the mud-floored shed, or at least as stable as possible, the Bo and Per are able to photograph, dismantle and measure at will. They make detailed sketches and lists of the relevant information. 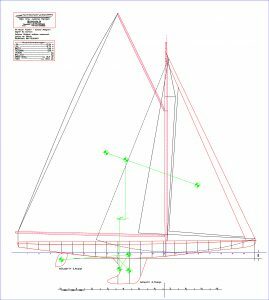 November 2015 – Harry Johans is a well-known boat builder from Åland. During a visit to Ester, he has given many useful ideas and suggestions for the restoration. December 2015 – Theo Rye comes to visit Ester. Theo has been asked to work on Ester for his great experience in classic yacht sailing and restoration. 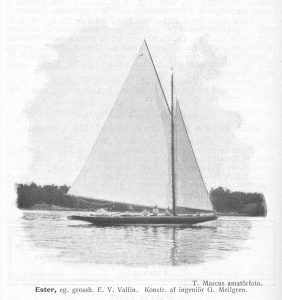 One of his many notable works is the William Fife 15m Lady Anne from 1912. March 2016 – The best quality of mahogany (sipo/utile) has been supplied by John Lammerts van Bueren. The tree was 12.5m long and 1.6m wide! February 2017 – New stem and planking begins. A new member joins the team to help with the restoration. There are 7 planks per side and the lower planks are over 500mm wide! They are steamed to fit the shape of the boat, which means concave at the stern and convex in the middle. March 2017 – New bottom planks. The bottom planking is hung and glued up. The next task is the 5 following planks. 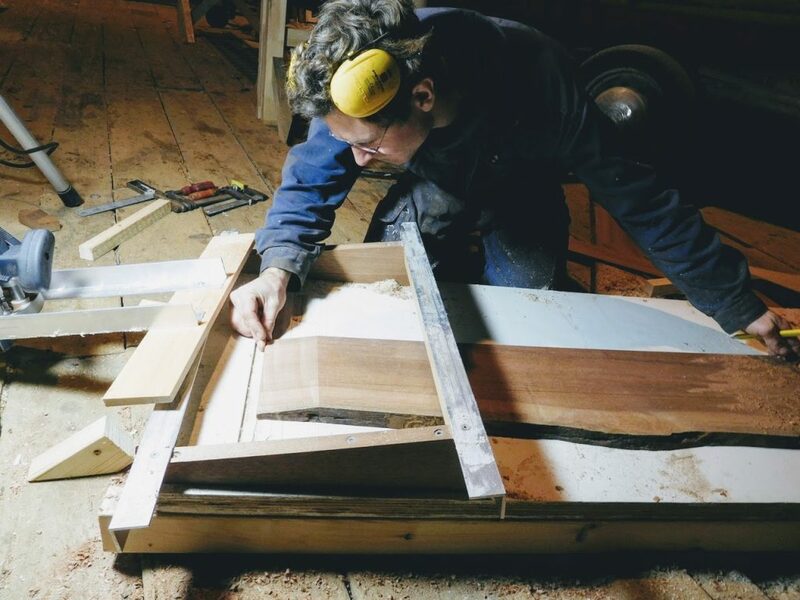 The team pattern the exact shape of the planks removed from the old hull, source the correct piece of sipo, scarf two pieces together, cut and shape the new plank and fit it to the boat. It is then riveted with custom made hollow stainless steel rivets, supplied by Sanco. They are inserted into a precise hole and riveted with a pneumatic hammer from the inside by Yohannes. Meb must hold the angle of the counter weight, or dolly, very carefully and apply good pressure. It’s a tough job. The team has fastened 2500 stainless steel rivets. 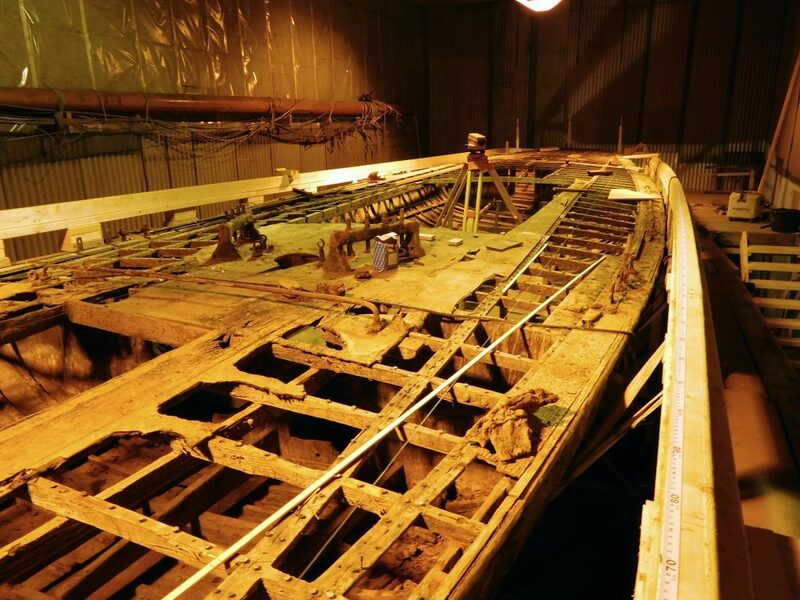 August 2016 – The hull is now planked up and ready for sanding inside. The outside can be roughly faired before being plugged up and sanded. The steamed oak ribs will then be prepared and bent in.